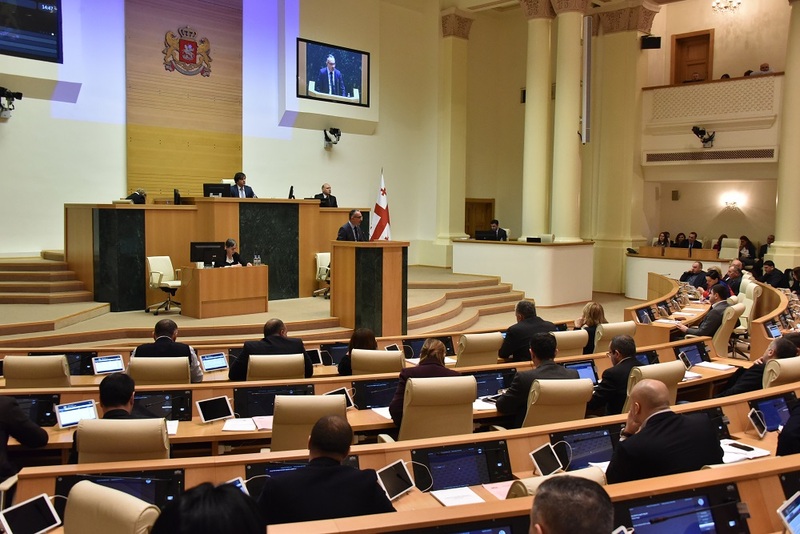 The conference was held on the International Day of the Secure Internet, where the leading organizations working on creating a safe Internet environment for children and young people discussed the current situation and the steps taken in this direction. 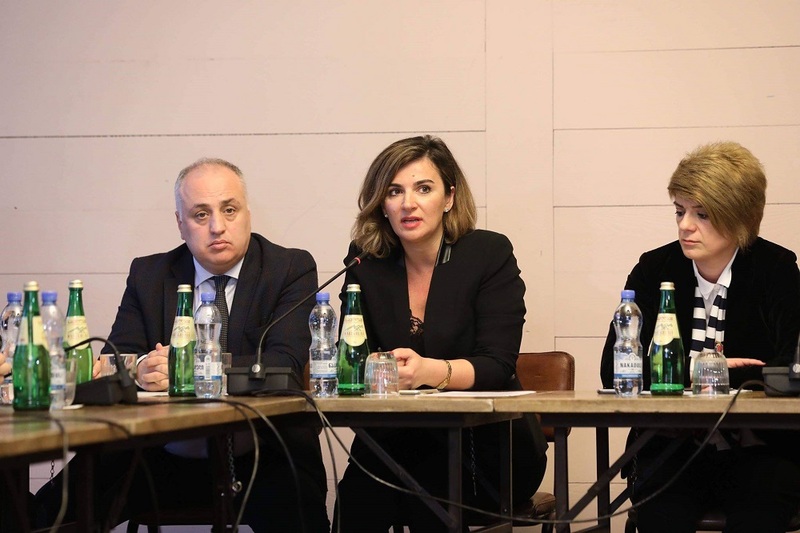 Deputy Minister of Education, Science, Culture and Sport of Georgia Natia Zedginidze participated in the workshop and talked about the ongoing and planned projects for ensuring safe Internet access, especially for children. 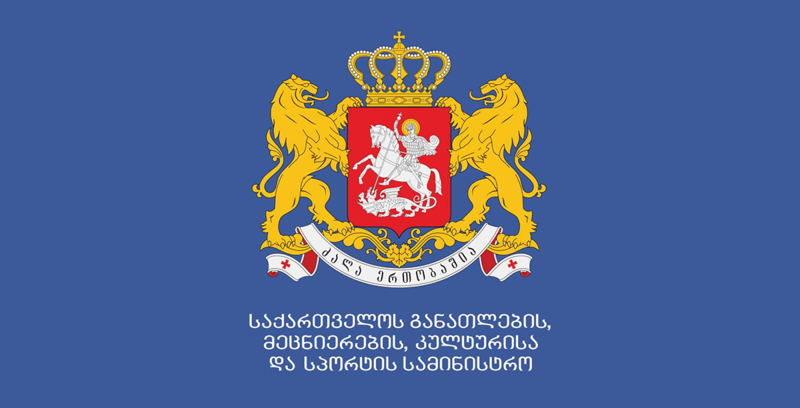 According to Natia Zedginidze, the Ministry is actively involved in the development of the National Internet Security Strategy, ensuring that every school is provided with internet access, and it is also active systems that enable students to secure access to the internet and protect them from undesirable information. Many electronic platforms have been activated in this direction, trainings are being conducted with students and parents alike.